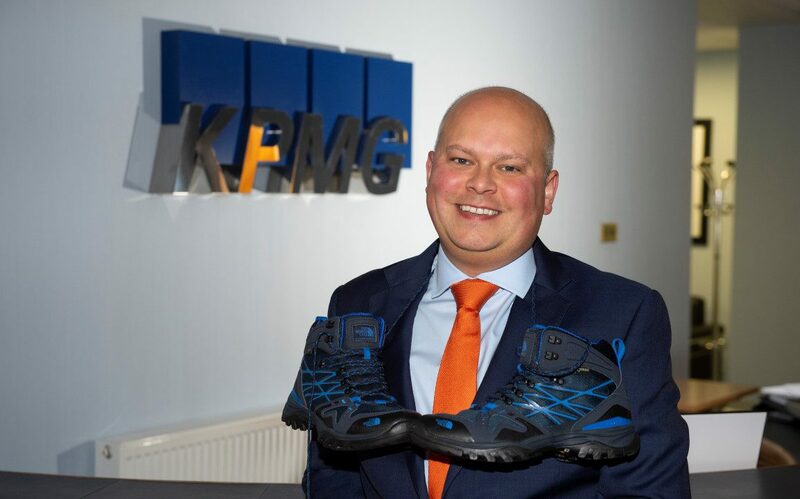 KPMG director Simon Nicholas is exchanging his business brogues for walking boots and starting training sessions ahead of taking part in a 10-day trek in Vietnam in October to raise funds for Junior Achievement Isle of Man. Simon said: ‘Junior Achievement is a Manx charity that’s very close to my heart. Its work to equip young people for the workplace is a good fit with us at KPMG as developing and nourishing young talent is at the heart of our business, notably our sponsorship of Bridge, the not-for-profit organisation that supports fledgling entrepreneurs of which I’m chairman. Money raised from the challenge will support the work of Junior Achievement which, each year, helps more than 5,500 young people to develop skills for the workplace. Simon continued: ‘I decided to take part in the trek not only because I applaud the work of Junior Achievement but also because in 2018 I turned 40 and in my fortieth year I wanted to push myself, take on a new challenge and, in the process, get fitter. ‘I’m certainly no “gym bunny” but I’m determined to get in good shape for the trek, so I’ve just bought a pair of walking boots and am now setting out on training walks. I’m going out with the dog at the moment, but once I start ramping up the miles, she’ll probably prefer to stay at home. Junior Achievement chief executive Sue Cook said: ‘An experience such as this is life changing; I know this to be true as I took part in the Great Wall of China trek last year which raised £14,000. A limited number of spaces remain for the Pu Luong fundraising trek which take place from October 26 to November 4. Junior Achievement will provide a fundraising guide, t-shirt and collection bucket. Participants have the option of paying for the trip or raising the full amount. For an information pack call Sue Cook on 666266 or email sue.cook@jaiom.im.